There’s a Pinterest copycat … not sure how I feel about that. 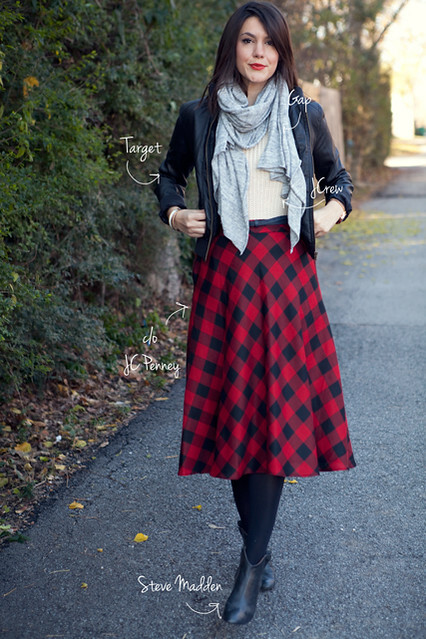 Love this look from Kendi – would be my perfect holiday outfit if I was staying up North. I love love love my Orthopedic Surgeon – super friendly, supportive & got excited chatting marathon with him. Plus both he & the other doctor were suited up with red bow ties & everything – classy for the holidays. I’m in control of the office TV today – we’re watching ABC Family Christmas movies. What’s your holiday style ? Dress it up or keep it comfy? Do you get / wear special holiday PJs? What’s your favorite holiday movie ? Categories: Life | Tags: ABC Family, christmas, fashion, favorite finds, Friday Favorites, holiday, Ryan Gosling | Permalink.